One thing I love about blogging is that it introduces me to some wondeful brands that I probably wouldn't have otherwise known about. 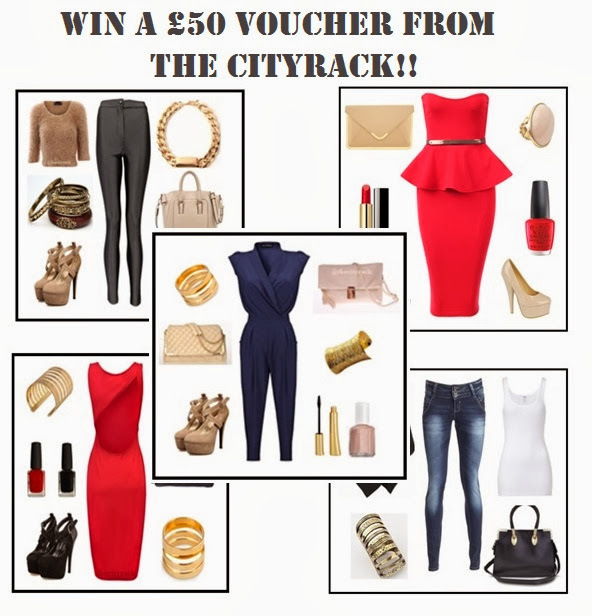 One of the wonderful brands blogging has introduced me to is The City Rack, a fabulous fashion website. I've featured a few bits and pieces from them on my blog before and I love all of their stock, particuarly the handbags. I've actually got one of their handbags on its way to me for Autumn - its a beaut. With this being said, when the lovely people at The City Rack got in touch with me to ask if I'd like to give my readers the chance to win a £50 voucher, I instantly said yes. The website stocks so many afforable items so £50 will go a long way and you'll be able to treat yourself to some new wardrobe essentials for A/W. If this sounds like something you'd like to be in with the chance of winning, all you need to do is enter via the Rafflecopter widget below. 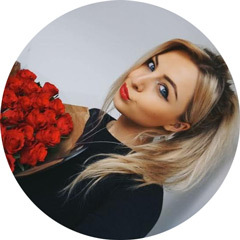 Also, if you enter and follow The City Rack on Twitter, you'll receive a unique 10% discount code to use on your next purchase from their website. The code will be given via twitter DM. The giveaway is open for two weeks and you can enter from anywhere in the world! Great giveaway! Absolutely agree with you. I have found brands through blogging i probably never would have found otherwise. Lovely giveaway! There are so many great fashion brans and websites out there that I've discovered through blogging! Wow never heard of this website before, definitely checking this out! Just had a look at the bits on The City Rack and there's so much I'd love! Thanks for running the giveaway lovely lady!